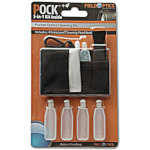 The Field Optics Research POCK Cleaning Solution Mini-Refill Bottles (4 Pack) are filled with the same quality cleaning solution that comes with the POCK cleaning kit. 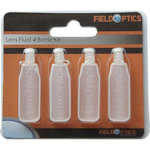 Keep your optics in shape! 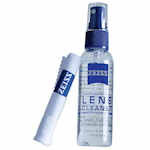 Optical products are valuable. 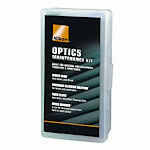 Protect yours with the Nikon Optics Maintenance Kit. 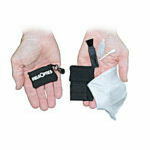 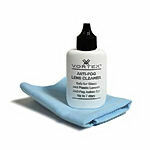 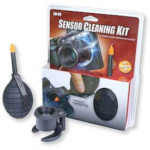 Nikon's 5 in 1 Optics Cleaning Kit is great to keep with you for use with field optics or camera gear. 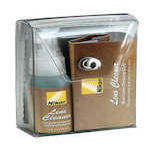 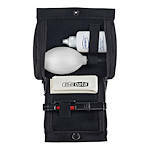 The Nikon Lens Cleaner Kit includes a spray bottle, a microfiber cloth, and moist lens cleaning cloths, all in a convenient pouch. 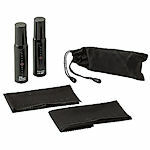 The Nikon LensPen® Pro Kit includes two lens pens, a micro fiber cloth, and an anti-fog cloth. 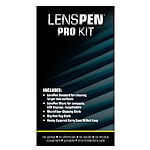 At this price, you're getting a lens pen for free.